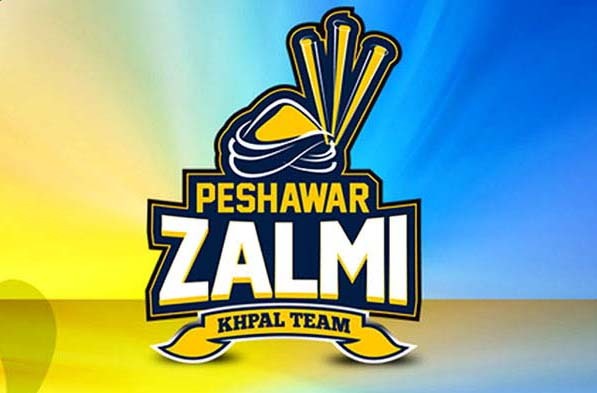 LAHORE, Jan 24 (APP):West Indies Andre Fletcher has rejoined Peshawar Zalmi Yellow Storm for the fourth edition of the HBL Pakistan Super League being played next month in United Arab Emirates and Pakistan. Fletcher comes as a replacement for Afghanistan’s Waqar Salamkheil who has been called for national duty in the Afghan team. Peshawar Zalmi faces the Quetta Gladiators in their first match of the HBL PSL Season 4 in Dubai on 15th February 2019.